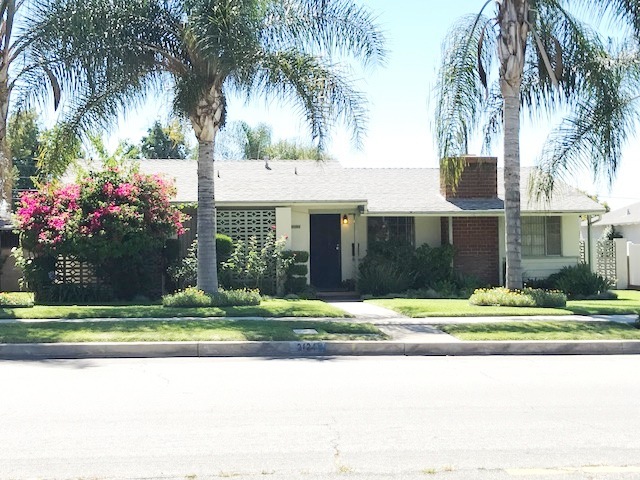 DESCRIPTION: GREAT OPPORTUNITY TO BUY A 3 BEDROOM, 1¾ BATH HOME NORTH OF 10 FREEWAY IN POMONA. THE HOME FEATURES A LIVING ROOM WITH FIREPLACE, DINING AREA, LARGE STEPDOWN FAMILY ROOM AND KITCHEN WITH BREAKFAST AREA, COOKTOP, DISHWASHER AND SIDE BY SIDE WASHER AND DRYER HOOKUP. 2 CAR ATTACHED GARAGE WITH ELECTRIC ROLLUP DOOR OFF REAR ALLEY. BACK COVERED PATIO AND ROOM FOR A GRASS YARD. PERSONAL PROPERTY, WASHER, DRYER AND REFRIGERATOR NOT INCLUDED IN SALE. HOME CURRENTLY RENTED. LEASE AVAILABLE UPON REQUEST. NO COURT CONFIRMATION.